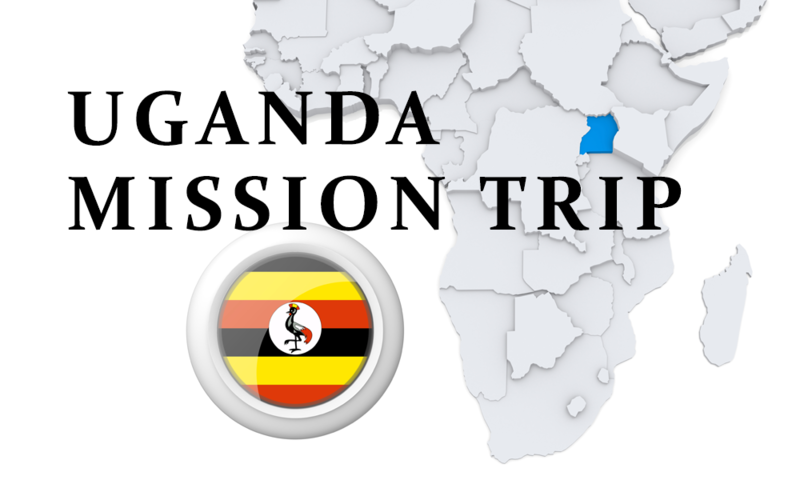 Uganda Missions Trip Presentation January 14, 2 pm, LW Social Hall. Come hear Pastor Leland & Marcia Lantz, Bekah Bay, David Bochenek, & Ann Marie Hultman as they share their life-changing experience while on their recent missions trip to Uganda. They will present photographs and share stories of their visits to the Imani Milele school and orphanage, and our missionaries: David Okabe (Faith Radio), and Denise Carlsen (Missions 1040).